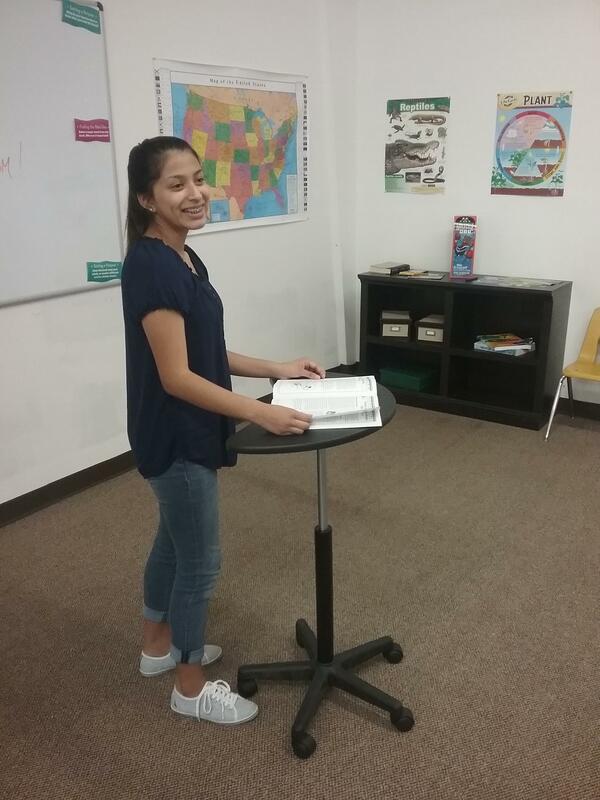 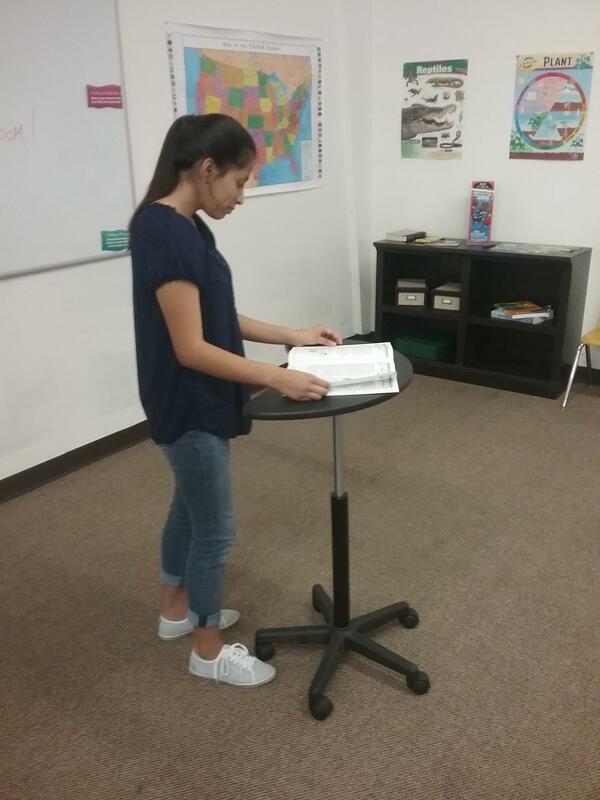 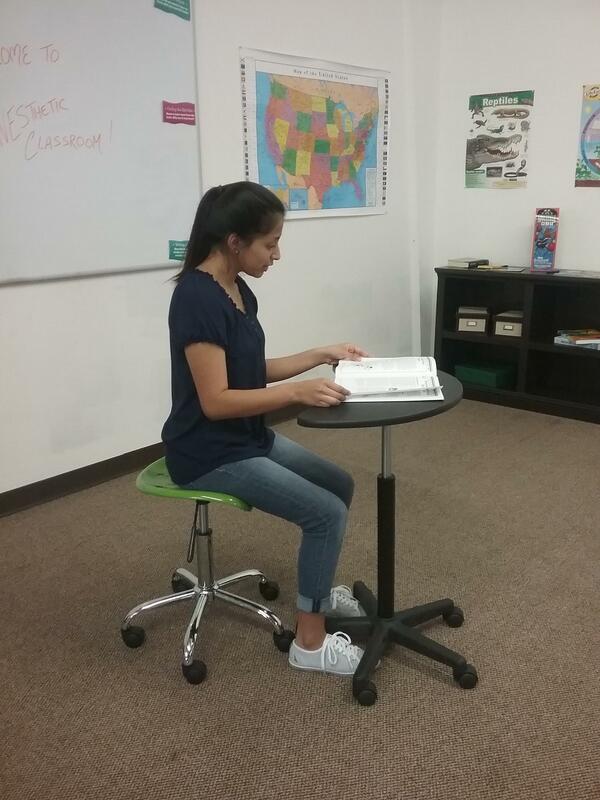 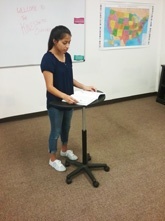 This mobile standing work station is perfect for students to read, take tests, or listen to lecture. 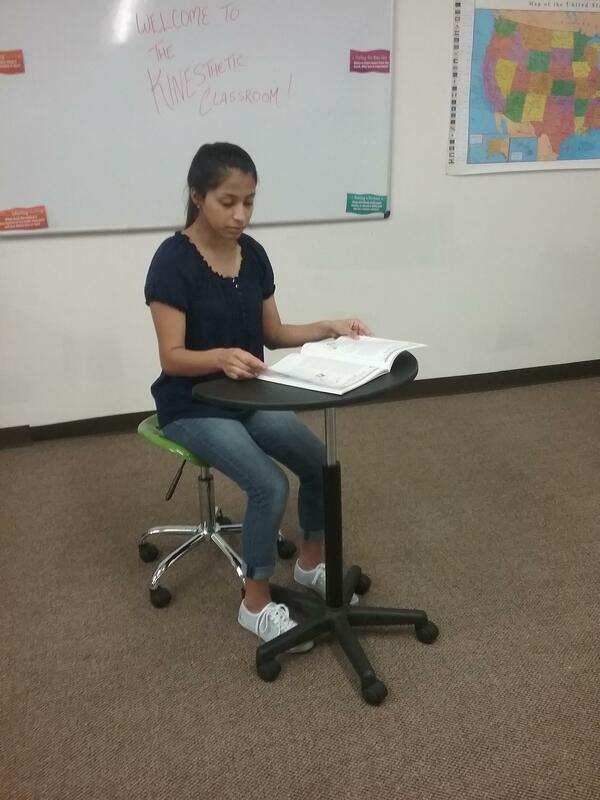 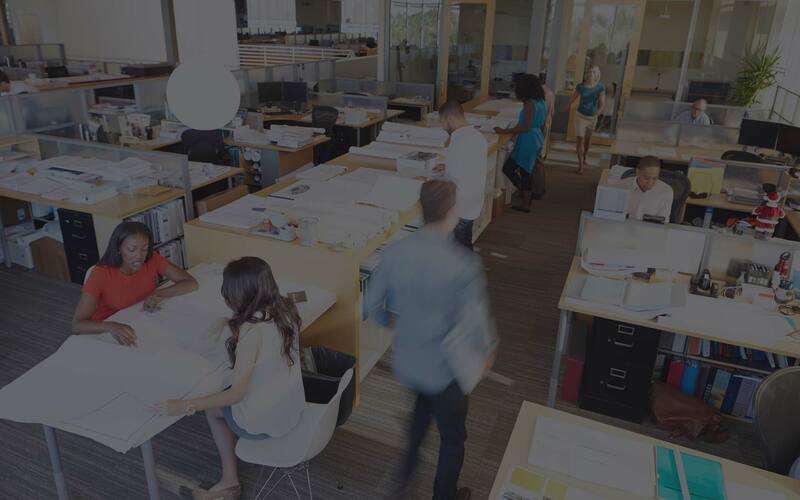 The mobility makes it easy to move between classrooms, or use only when desired by the students. 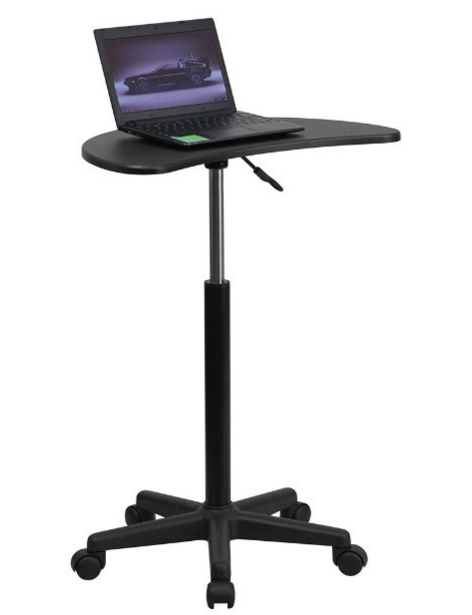 The height adjustable frame allows user to adjust the table to their height preference.